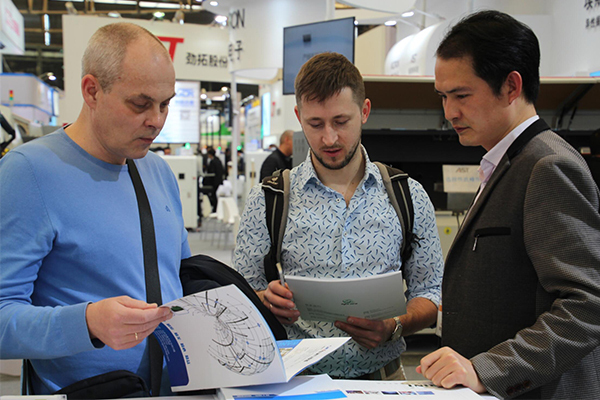 Once the annual Electronica china arrives, as a frequent guest of Electronica china, Sprint circuits will naturally participate. 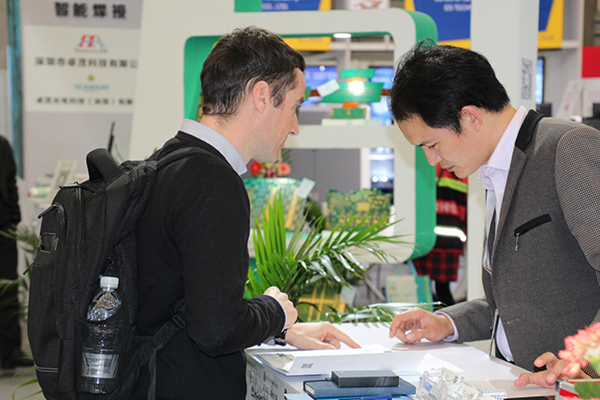 We have come to the exhibition site early to bring you first-hand information. 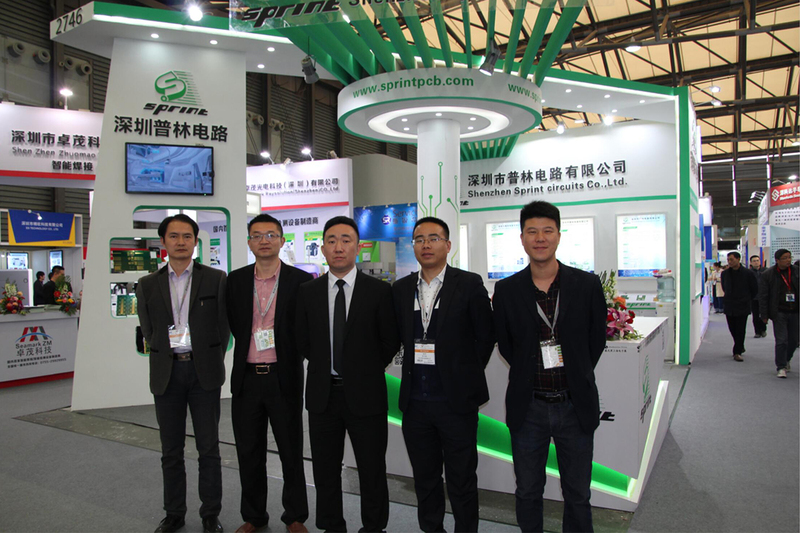 Our sales team, the most professional technology and the most versatile sales are waiting here to answer your questions. 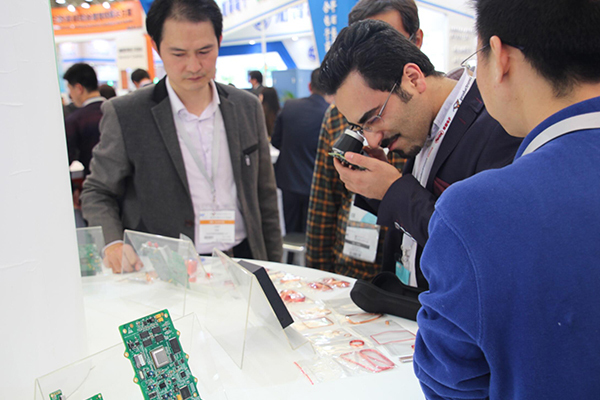 Whether medical, military, industrial control, security, automotive, power or communication, hard board, rigid-flex, high-frequency board, metal substrate, where you can find the products and services you want. More interesting ,pay attention to ：www.sprintpcb.net,please!